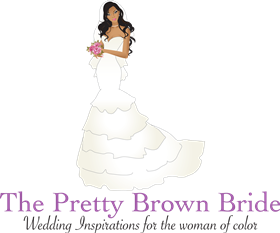 Wedding planning this weekend? Looking for amazing vendors ? Want to check vendors off your to do list! This is an event you don’t want to miss! 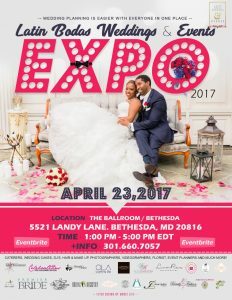 Then click here and check out the Latin Bodas Wedding & Events Expo! 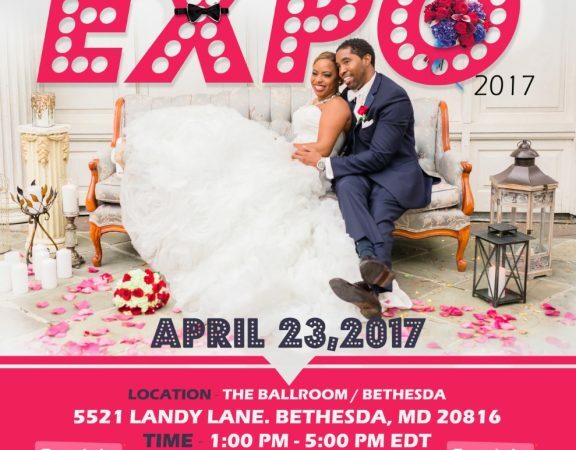 Find all your wedding vendors at one event!